As part of my ongoing work on the history of the Virginia Glee Club, I started researching the lives of Club members who became casualties of World War II. 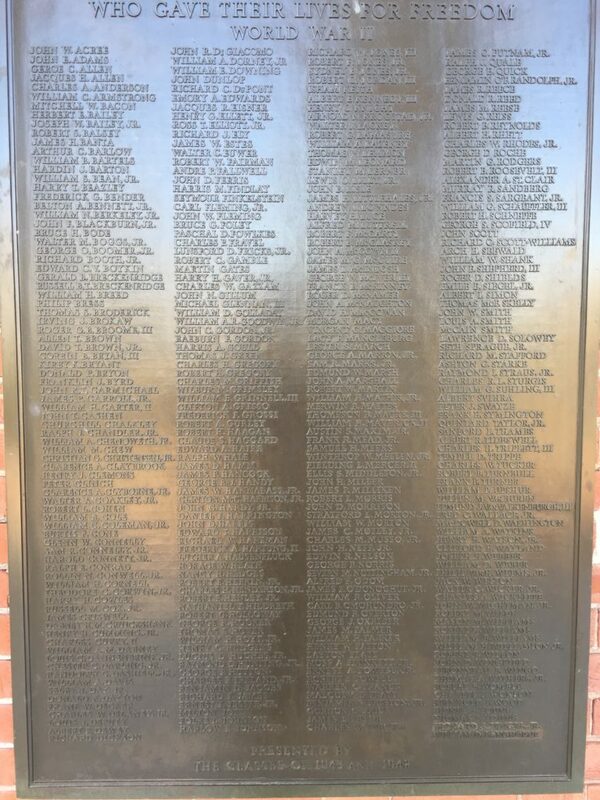 With some help from fellow fossil Andrew Breen, who thoughtfully photographed the Rotunda memorial tablet for me, I’ve been able to fill in a few additional names of Glee Club alums who gave their lives in service. This work is ongoing; I have no doubt I’ll find more than the seven I’ve found thus far. It’s fascinating to me to learn about the particulars of the heroism of these young men. Of the seven I know about so far, five died in action overseas, but two died in accidents in training or at Stateside bases. One, Edwin Robson Nelson, died a prisoner aboard a Japanese ship in the Philippines. Another, Bruce H. Bode, suffered engine failure in his small plane while taking off in France, and changed course to avoid crashing into a backyard occupied by children playing, knowing that he would destabilize his aircraft and almost certainly die as a result. William Noland Berkeley Jr. landed in France six weeks after D-Day and was killed in action in an ambush a month later. Robert Gamble and Edmund Van Valkenburg were killed in action, though we know nothing further about their deaths. Ralph Chandler‘s plane disappeared while on a flight to the USMC base at El Toro, California, and Fielding Mercer died while Stateside in Pensacola, Florida. The variety of ways in which young men gave their lives to save their country during this war is both inspiring and daunting. I’ll post more information as I get it. One of the most beloved traditions of the Virginia Glee Club is its mascot, the pink lawn flamingo affectionately named Wafna. 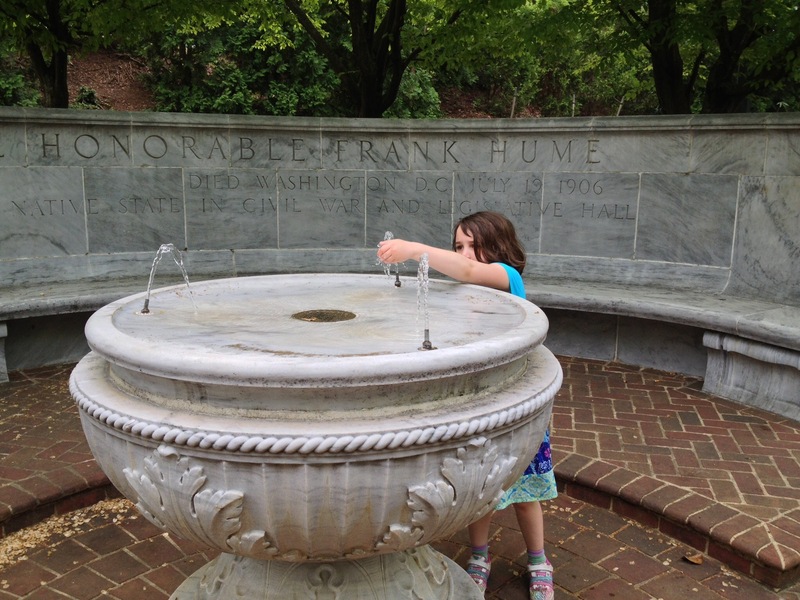 She has been a tradition for “living memory,” meaning since before I was a member from 1990 to 1994. But how did such a rare and unusual bird become the mascot of a 145-year-old men’s chorus? The answer, surprisingly, is a little shrouded in mystery. Wafna, wafna! quid fecisti, Sors turpissima? But how did the name get to be attached to a pink lawn flamingo? And when? The “why” is probably the association of the members of the Glee Club with naked drinking in taverns. 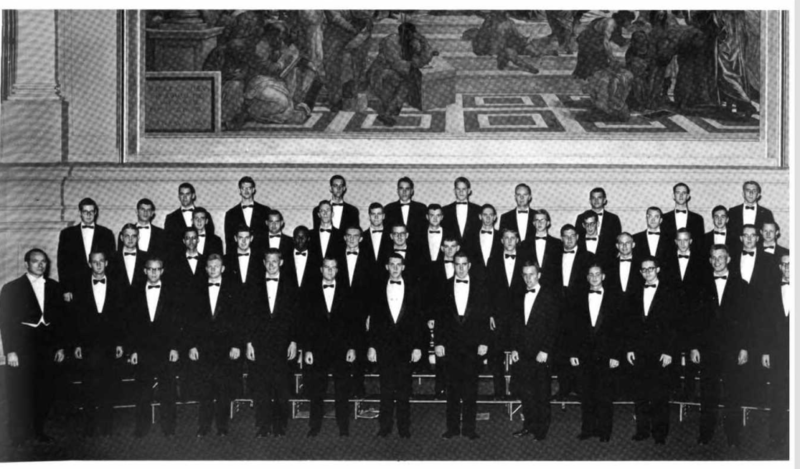 As to when: on March 1, 1987, the Glee Club performed Orff’s Carmina Burana together with the University Singers, the Virginia Women’s Chorus, and the Charlottesville University and Community Symphony Orchestra. By the fall of 1987, there was a pink flamingo named Wafna who hung out at 5 West Lawn. Who acquired the flamingo and who did the naming are lost to history, but it seems pretty certain to have happened between those dates. What is not lost is Wafna’s continued role in Glee Club lore. 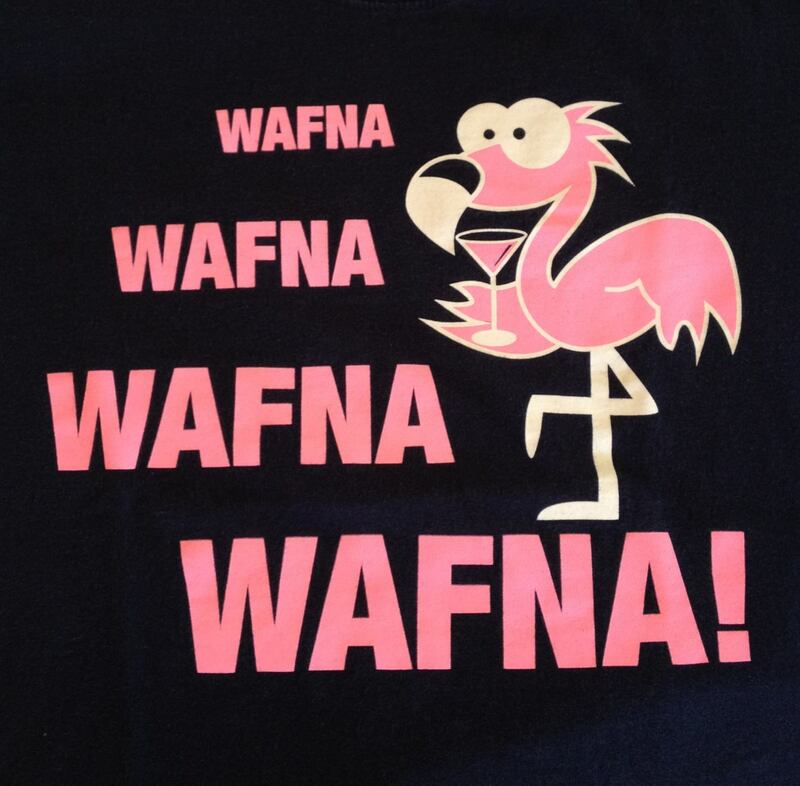 Her most dramatic moment was the colonization of the Lawn with more than a dozen Wafna-alikes a few years ago, but she also lives on in tour tshirts (like the one at the top), cocktail glasses, bottle openers, and of course as a pink lawn flamingo, who appeared at events at the 145th anniversary reunion weekend to lift our spirits. On Saturday afternoon, we were wrapping up a tour of Virginia Glee Club archives in the Small Special Collections Library at the University of Virginia. I had just taken about 50 alums, friends, conductors and family through the items, which I knew quite well having reviewed all of them—and donated some of them myself. We had also just ceremonially donated former Glee Club director Donald Loach‘s collection of concert programs to the library, and I was feeling pretty good about myself as a historian. The Virginia Glee Club is part of the larger story of the University of Virginia, and that story includes discrimination against African-Americans. It wasn’t until 1950 that Gregory Swanson, a graduate of Howard Law School, applied to take graduate courses at the University of Virginia, was denied admission, sued and won, becoming the first black student at the University—only to drop out in the summer of 1951. The University’s president, Colgate Darden, said he “was not well prepared for the work.” In the early 1950s two other African Americans followed in Swanson’s footsteps, and Walter N. Ridley became the first black student not only to gain a degree at the University but also the first black student to receive a doctorate from any Southern university. It took the undergraduate schools a few more years, but in September 1955, following on the heels of the 1954 Brown vs. Board decision, three black students matriculated in the engineering school. Theodore Thomas and George Harris dropped out by the following spring, but Robert Bland continued on and was the first African-American undergraduate to graduate from the University in 1959, nine full years after the struggle for integration started. Also at the end of the fifties, Edgar F. Shannon took over as University president, and that’s when things started to get rolling. I knew that the first black Glee Club member had to have joined sometime after 1959. I knew the story of David L. Temple, Jr., class of 1969, who was a member of Club from 1967 to 1969 and desegregated the fraternity system at the University, but I believed the first African-American member of Glee Club came earlier. My second thought was that he would have joined during Don Loach’s first season as conductor, 1964-65. There’s a story in our archives that the Glee Club went on tour that fall, only to have their bus refused service in a truck stop on Route 29. After the tour, Loach raised the issue with President Shannon, and subsequently the truck stops got integrated. It’s a great story, and I assumed that this young man (whose name I’m still working on identifying; I have a bunch more candidates to work through with yearbook pictures) was the first student. (Update: I was closer than I thought. See below.) But as I was flipping through the 1965 yearbook, I found a picture of one of the graduating students of the Class of 1965 and knew we had found our candidate. In 1961-1962, the group picture of the Glee Club for the first time has a black face. (That’s the picture up above.) The young man standing on the second row to the left side of the stage of Old Cabell Hall is Edwin S. Williams, of Smithfield. He stayed in the Glee Club for two seasons—as did most members, since it could only be taken as a graded course for two years—and completed his BA in chemistry, graduating with the class of 1965. And I believe, based on the evidence I have so far, that he was the first African-American member of the Virginia Glee Club. There’s certainly more of his story to be told, and I will continue to look for more information. 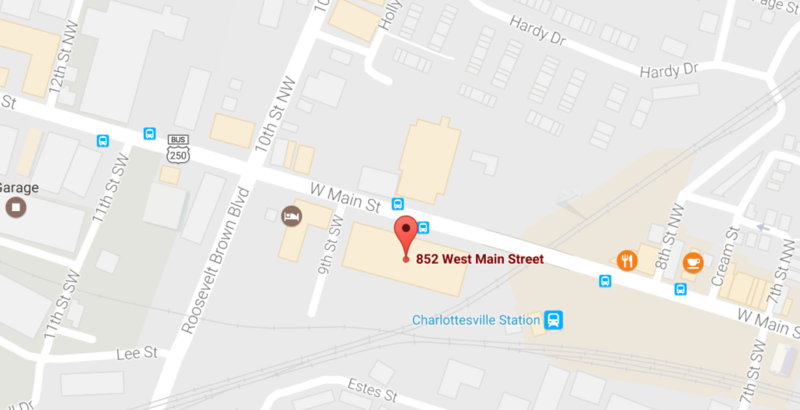 But one of my first questions is: if the truck stops on Rt 29 were first integrated in 1964-65, what did Williams do when the Glee Club got on a bus in 1961-62? I think we have a lot more to learn, but I’m glad we’ve taken the first step. Update April 28: Donald Loach filled in the missing pieces by confirming that Edwin S. Williams was still in Glee Club in 1964-1965—was the baritone section leader, in fact—and was the Club man not served at the truck stop. So the stories are connected! And we need to fix our roster information.